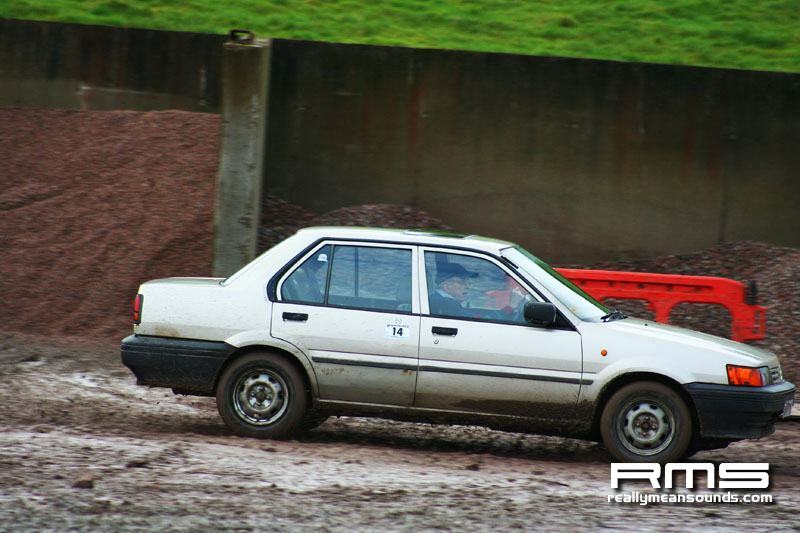 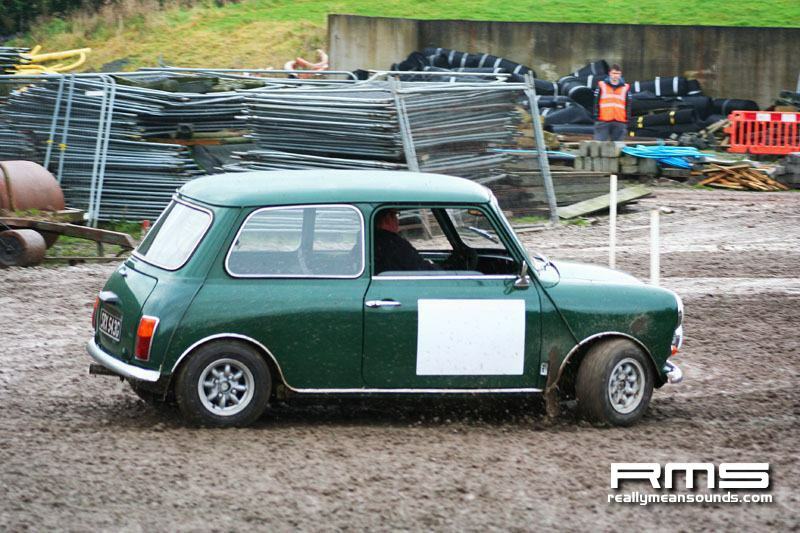 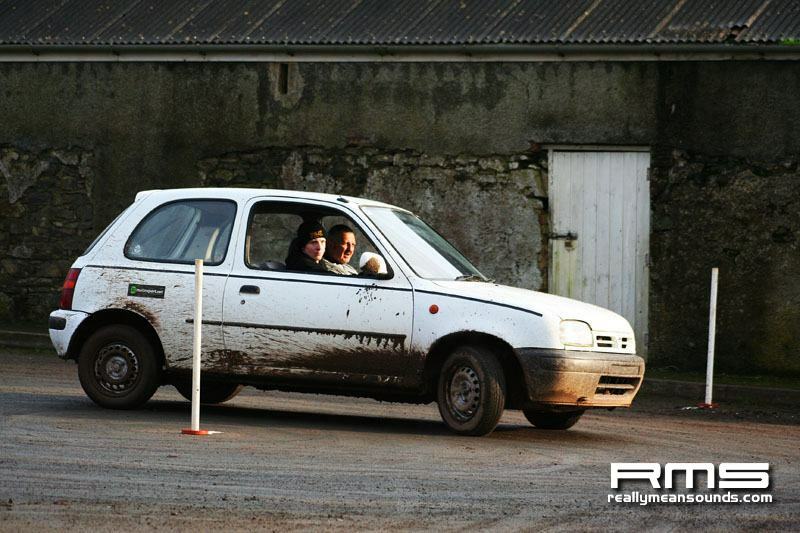 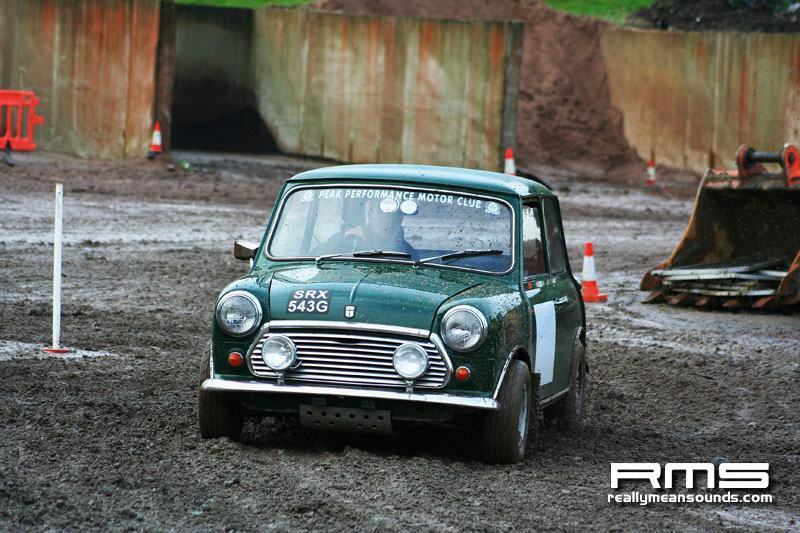 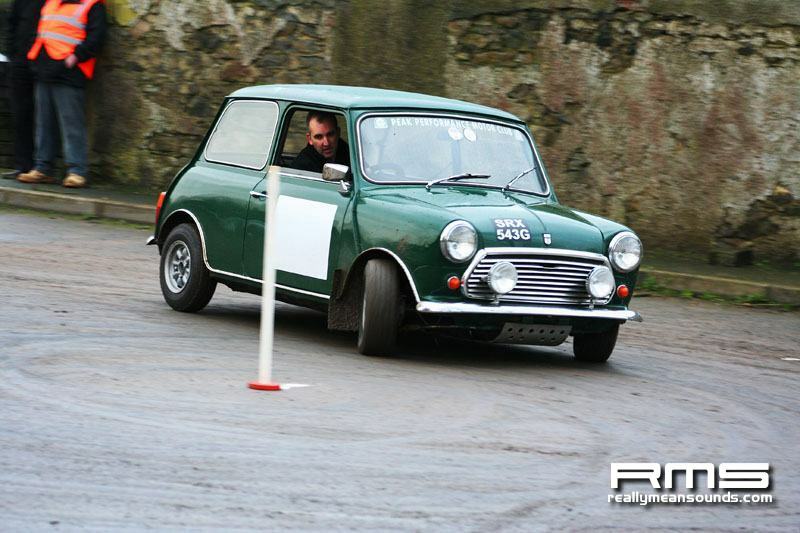 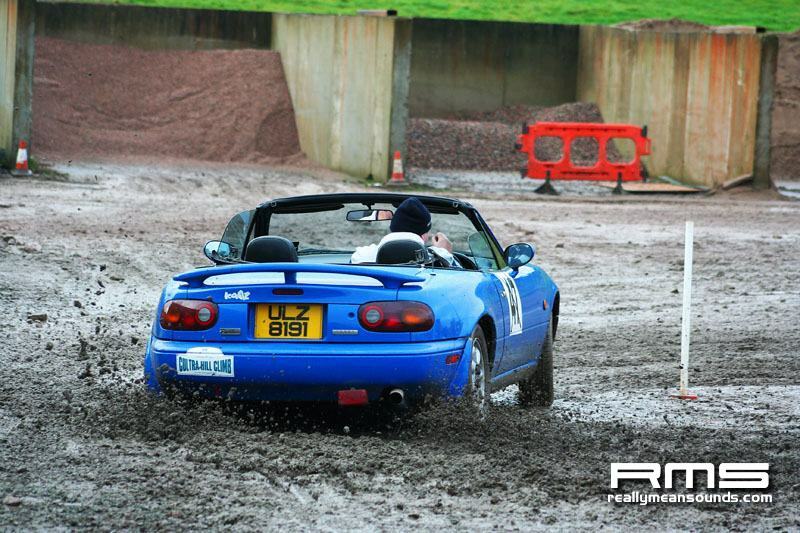 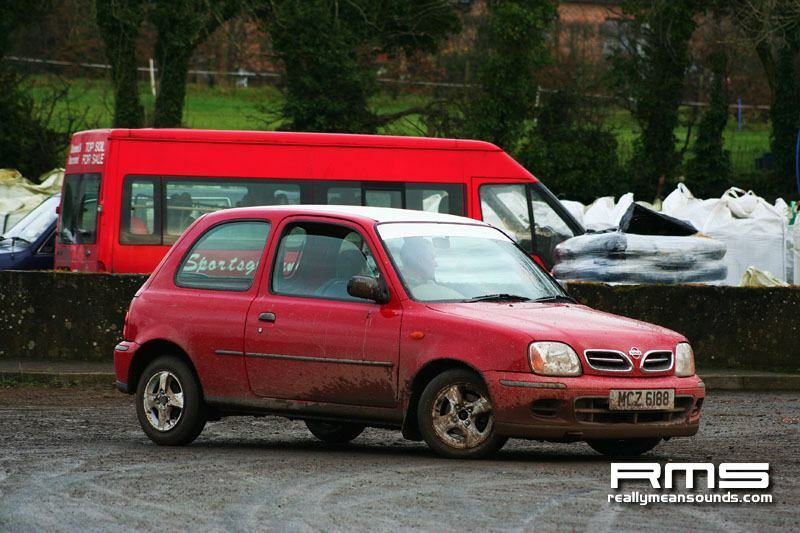 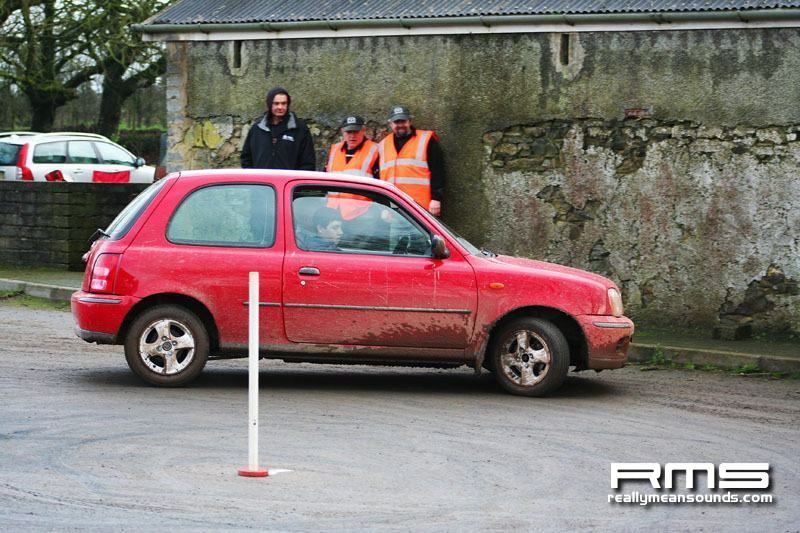 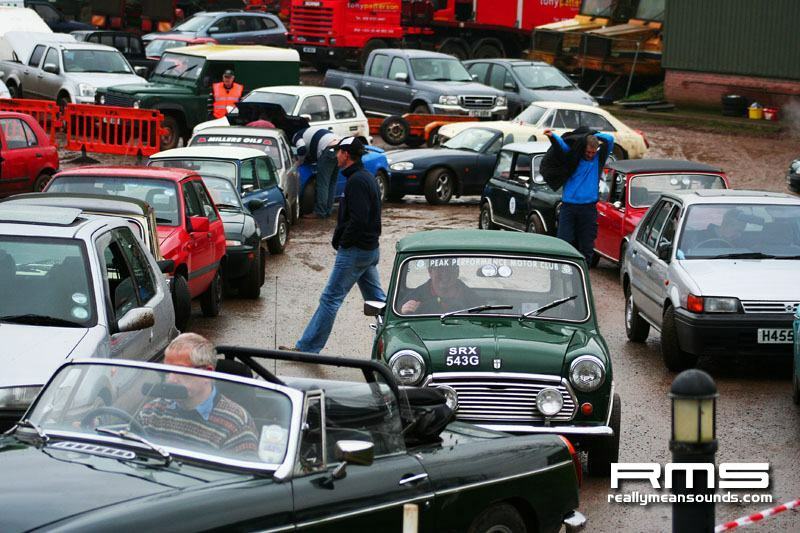 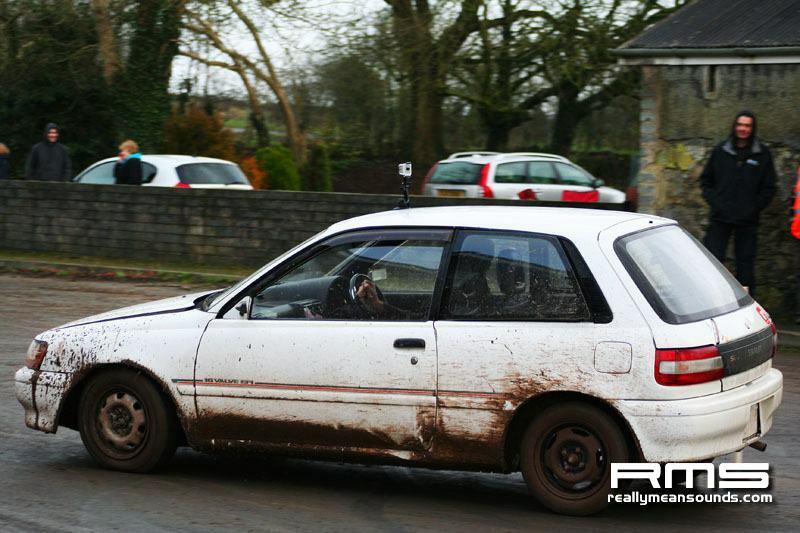 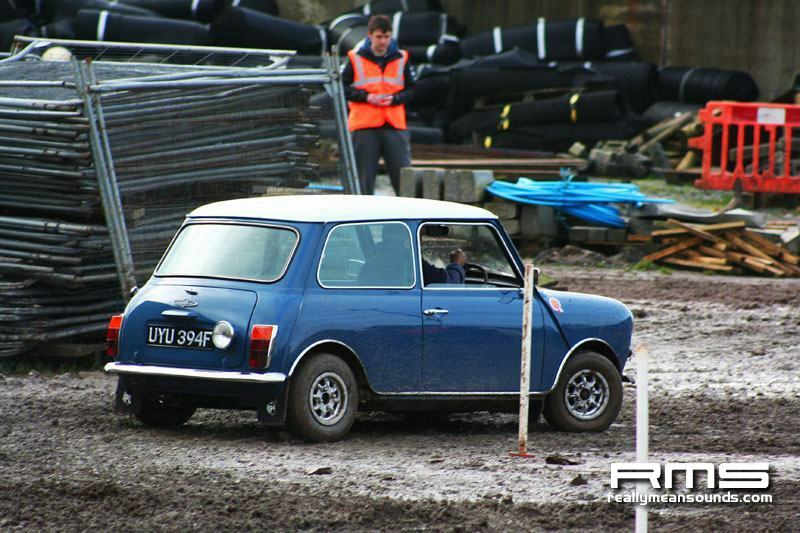 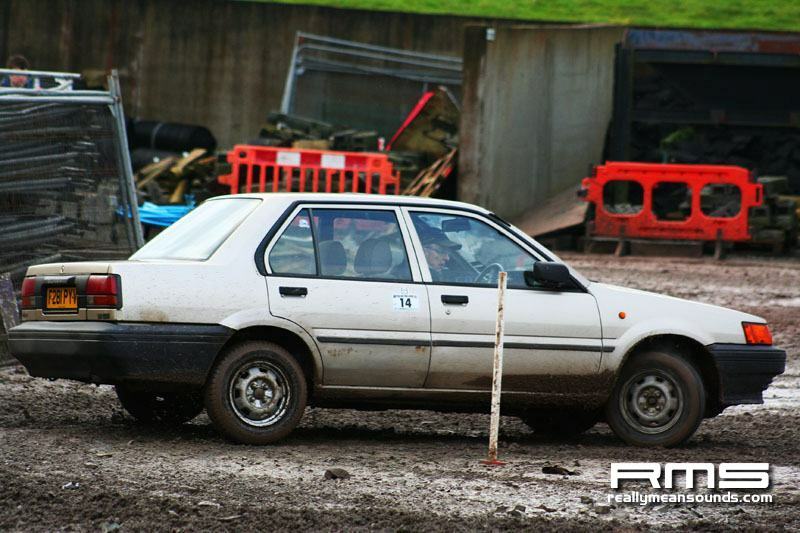 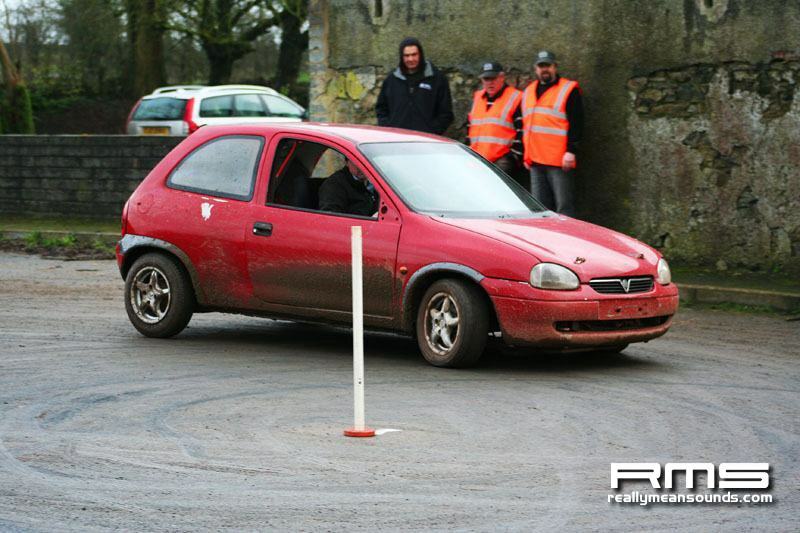 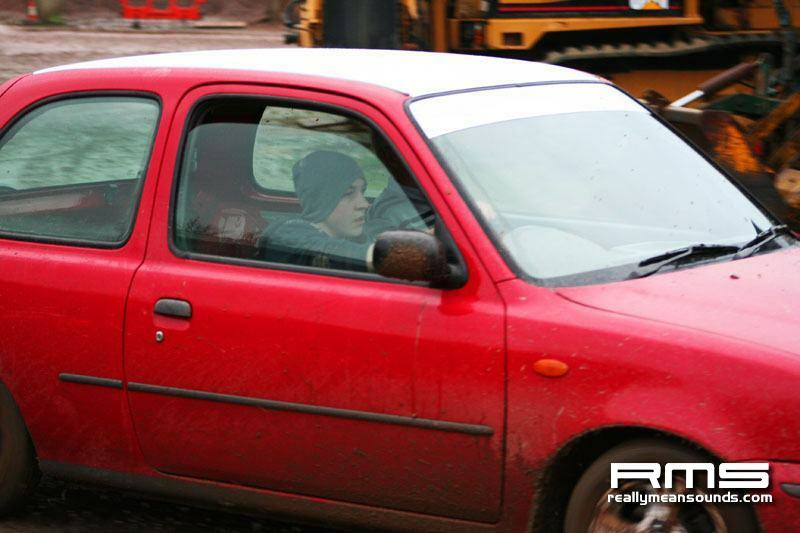 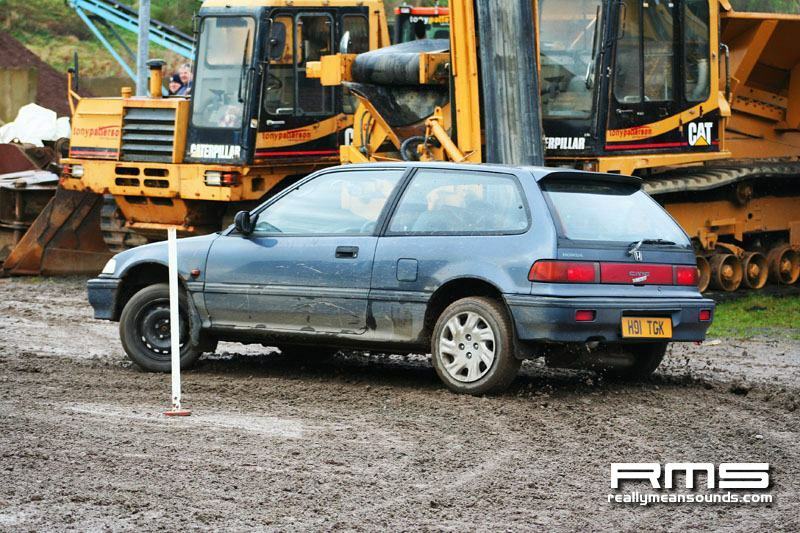 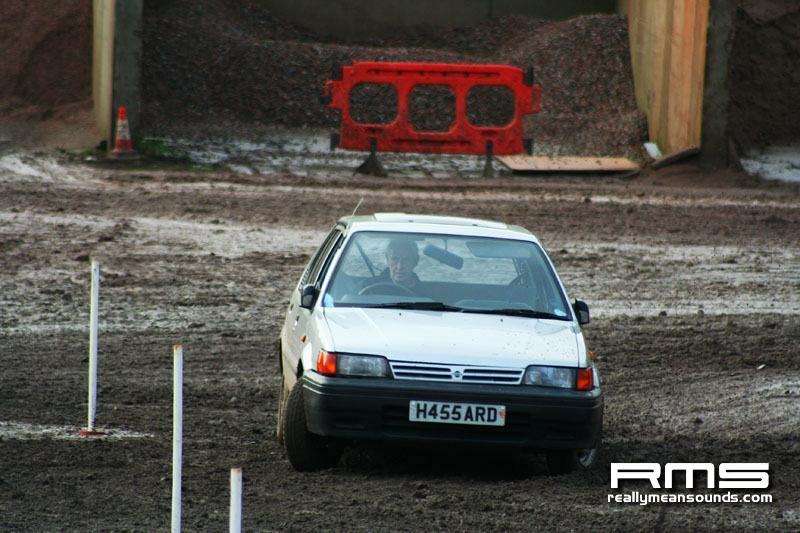 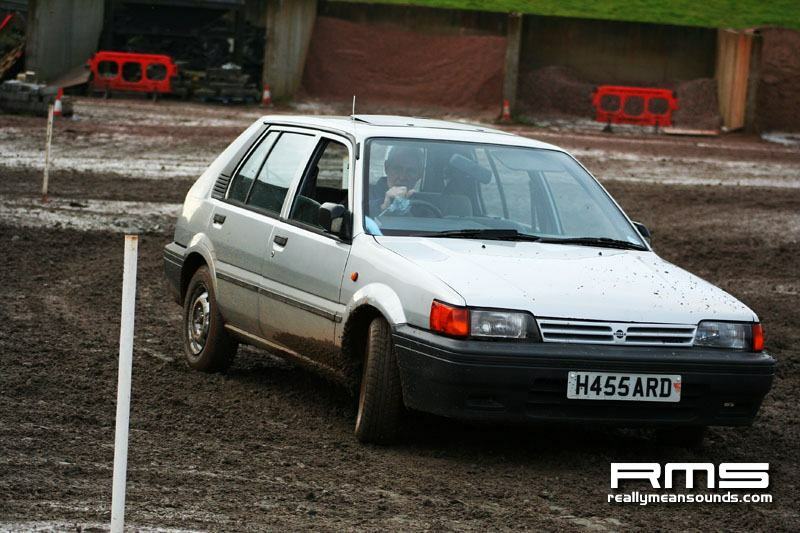 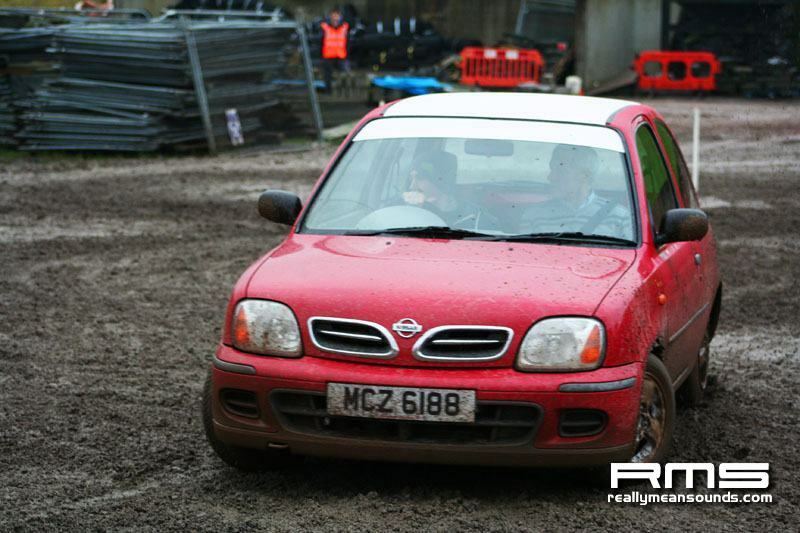 The Peak Performance Motor Club held their first autotest of the year at Tony Pattersons Yard on the 12th January. 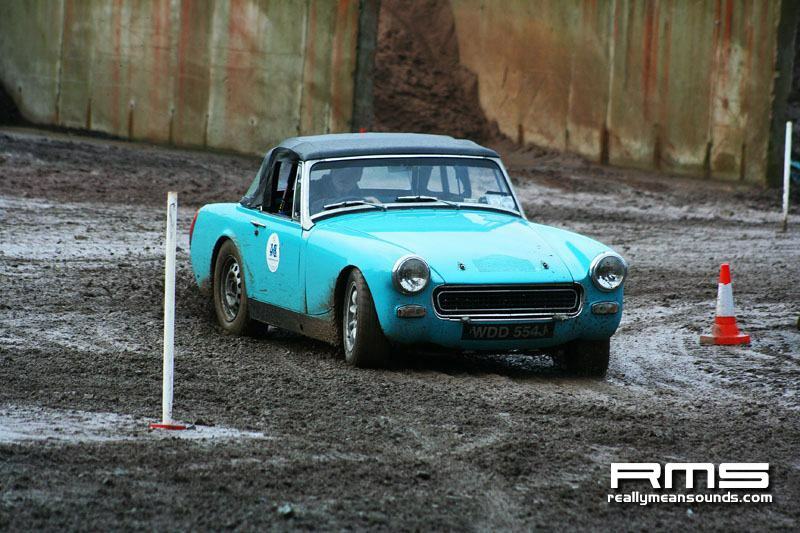 A large entry of 48 competitors were challenged by 2 great tests followed by the combination of both tests making a 100 second blast through a mixture of surfaces. 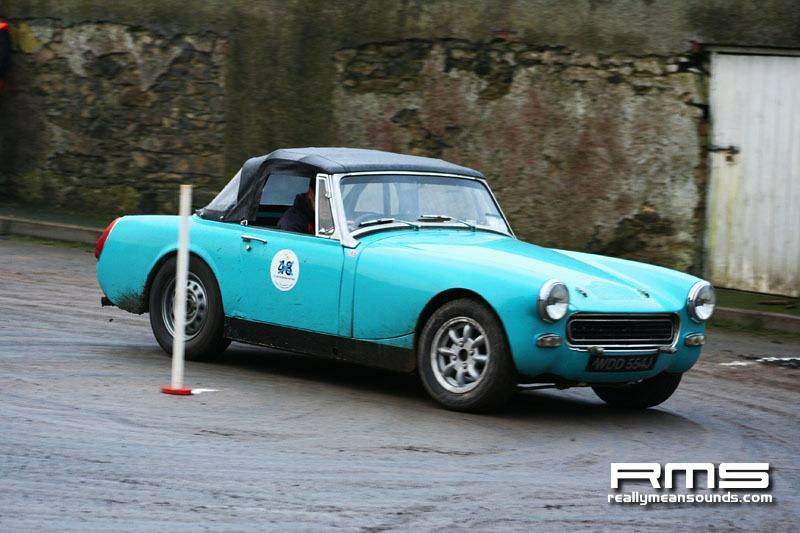 A large number of beginners and production cars took part which the club strongly encourages.